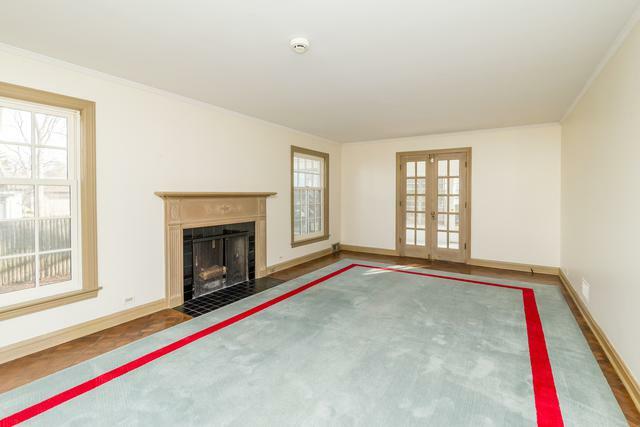 Charming Georgian Revival home located on a quiet cul-de-sac, walkable to golf course, Ravinia, Botanic Garden, town and train. 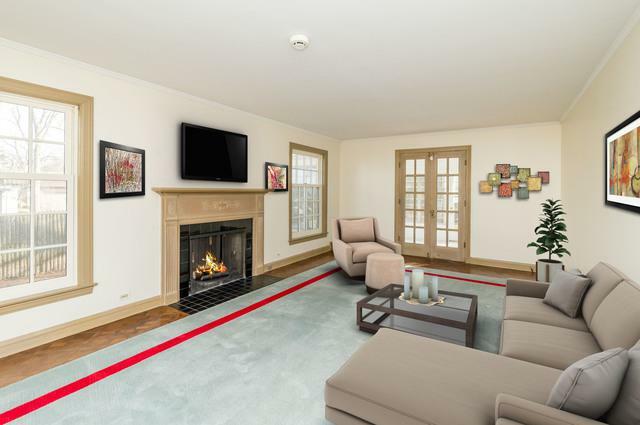 Bright first floor with large living room, wood burning fireplace and French doors that lead out to an enclosed porch, separate dinning room and den. 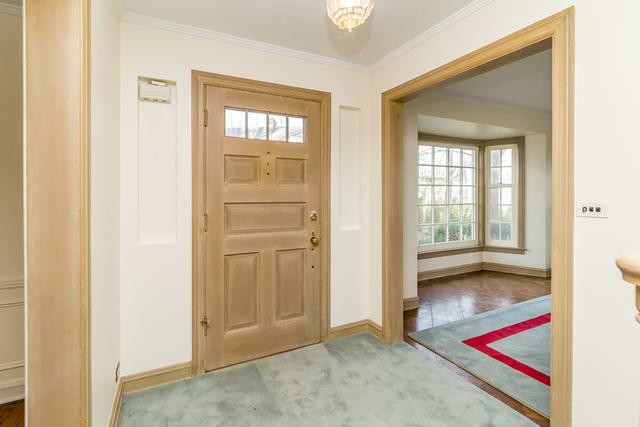 Second floor a master bedroom with en-suite bathroom, as well as 2 additional bedrooms and second full bath. 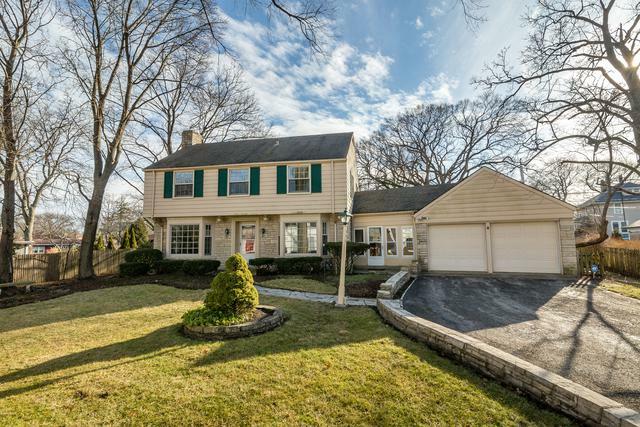 Newer windows, full basement and large 2 car garage. Backyard is enormous with patio. Don't miss out!